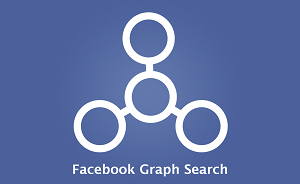 How to use new graph search on Facebook? 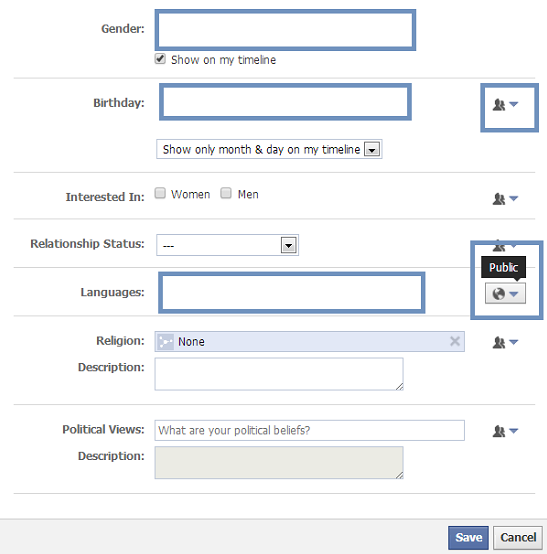 On September 30th, Facebook introduced changes on the New Graph Search. Currently available only on desktops, it will be rolled out in phases. Since its release in January 2013, Graph Search has gone through a great transformation. Users are now allowed to search for status history, images, check-ins, comments - basically anything. The goal is to provide users with enhanced search options, so they can find interesting information without leaving the social network. You will see all your friends who may have gone bowling without your knowledge, as well as other people, you may or may not know, who checked in. You can interact with them and, for example, establish a Facebook Interest group, to finally create your dream bowling team. As with other things in Graph Search, you can only see content that has been shared with you, including posts shared publicly by people you are not friends with. Use privacy shortcuts and Activity Log to review who can see the things you share. 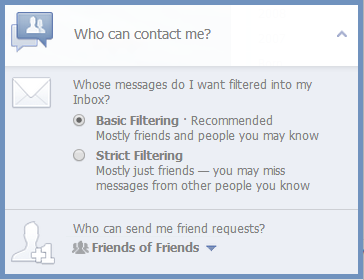 How to set up your privacy settings correctly? You would be surprised, but the default privacy setting is PUBLIC. 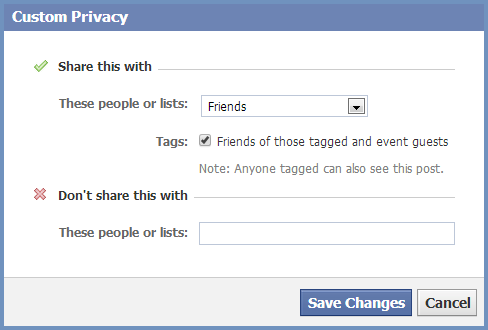 That means that your status updates, pictures, and About you section is available publicly to all Facebook users by default. Follow our tips below, to ensure your Facebook is set up correctly. 1. 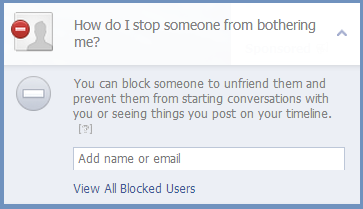 Open privacy settings. In the right top corner, click on the security icon to right of your name or go to the account settings and select Privacy from the left menu. 2. Verify who can see your stuff, how to use Activity log, in order to preview things you were tagged at, and finally to see how other people view your profile. 3. Check who can see your stuff and make sure, you select a suitable option. #AVASTtip: select Friends. If you are a more advanced user, you can create custom settings and share your content with selected friends, lists, or the other way around; prevent some people from seeing it. 4. Decide who can contact you. Bear in mind that, if you allow anyone to send you a friend request, your chances of becoming a victim of social media scams increase. #AVASTtip: Allow only Friends of Friends to send you an invitation. #AVASTtip: Beware of what you are posting. The golden rule says: If you would be embarrassed for your mother or boss to read it, DON`T post it. 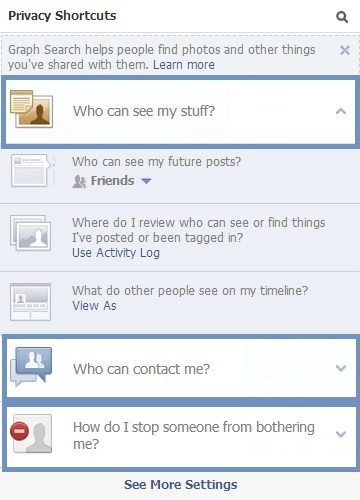 And most of all review your privacy settings, so you don`t post to more than one billion Facebook users!